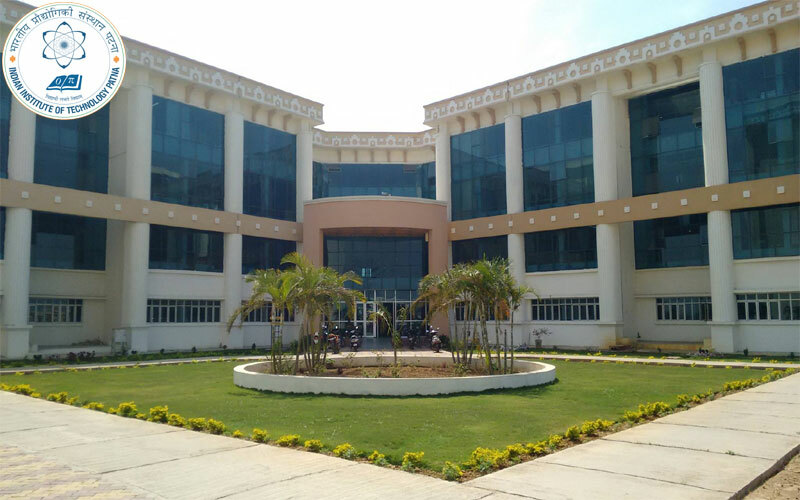 Indian Institute of Technology Bhubaneswar (IIT Bhubaneswar or IIT BBS) is a public engineering institution established by the government of India in 2008. 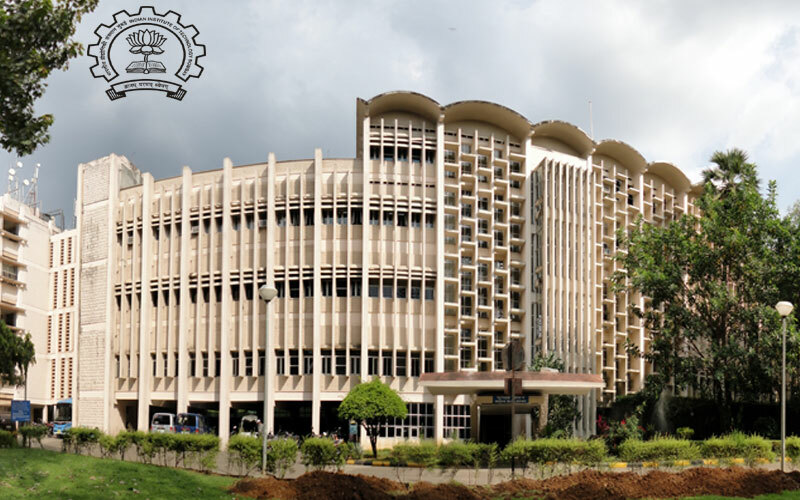 Established in 1958, the second of its kind, IIT Bombay was the first to be set up with foreign assistance. The funds from UNESCO came as Roubles from the then Soviet Union. 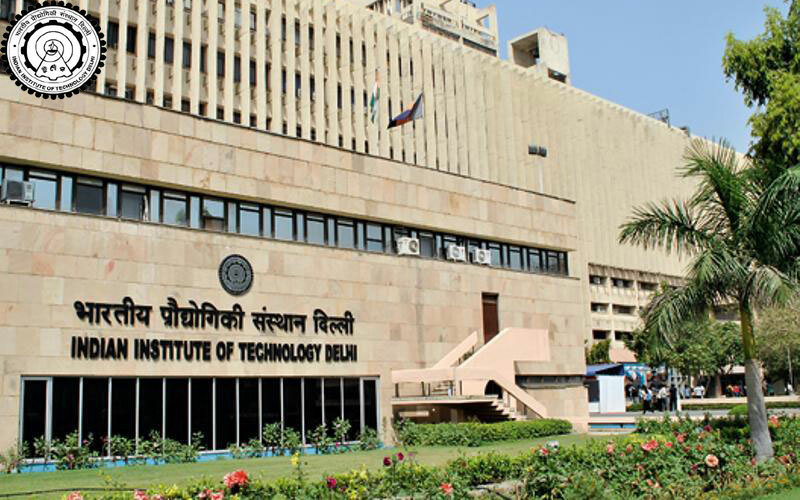 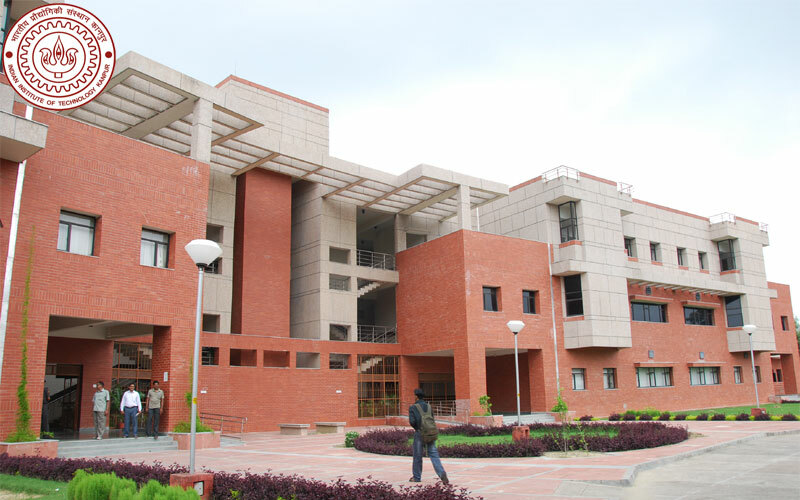 The Indian Institute of Technology Delhi is a public engineering institution located in Hauz Khas, Delhi, India.Established in 1961, with a vision to contribute to India. 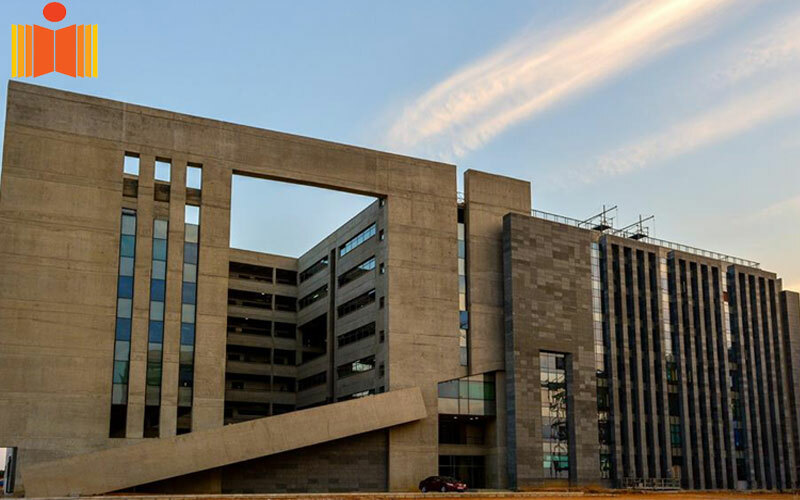 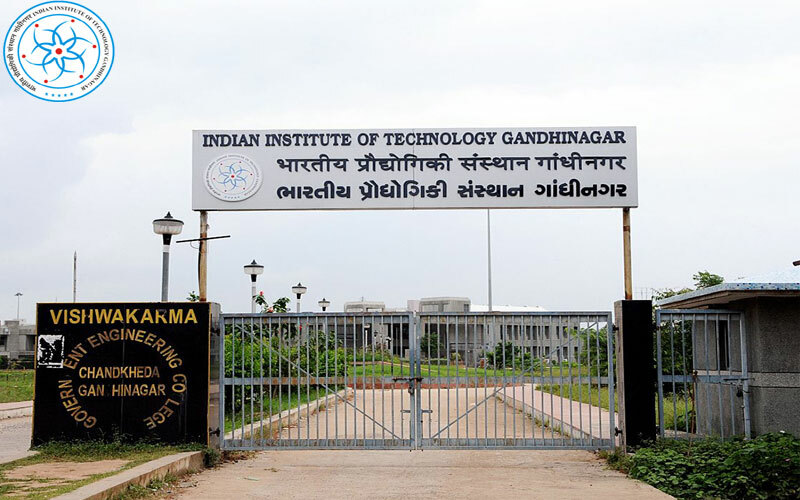 IIT Gandhinagar was founded in 2008 and is located in Palaj, Gandhinagar, Gujarat on the banks of river Sabarmati. 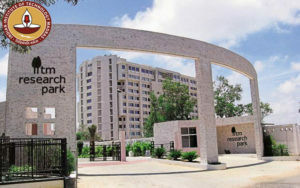 Gandhinagar is in proximity to Ahmedabad. 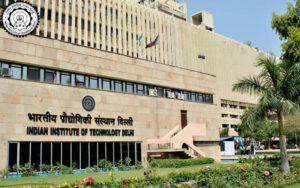 IIT Indore is one of the highly reputed Indian Institutes of Technology, started in 2009 under the mentorship of IIT Bombay. 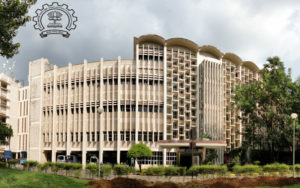 It now offers undergraduate. 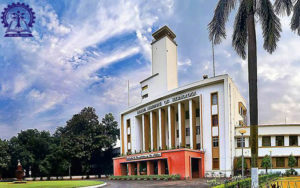 IIT Kharagpur is a public engineering institution established by the government of India in 1951. It was the first of the IITs to be established, and is recognized as an Institute. 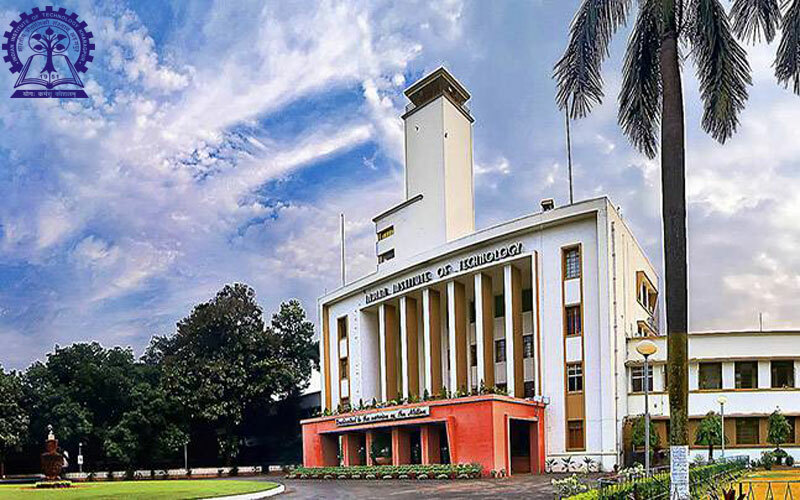 IIT Madras is a public engineering institute located in Chennai, Tamil Nadu and is one of India’s most prestigious universities. 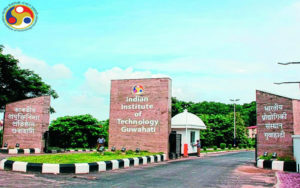 It is recognised as an Institute. 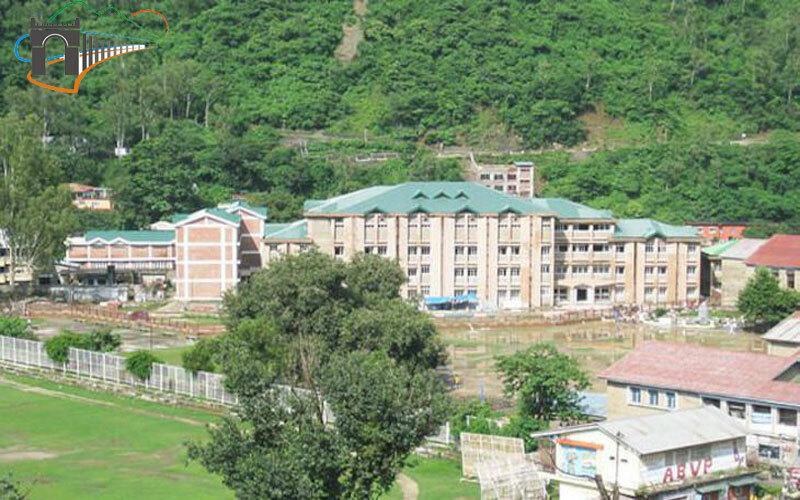 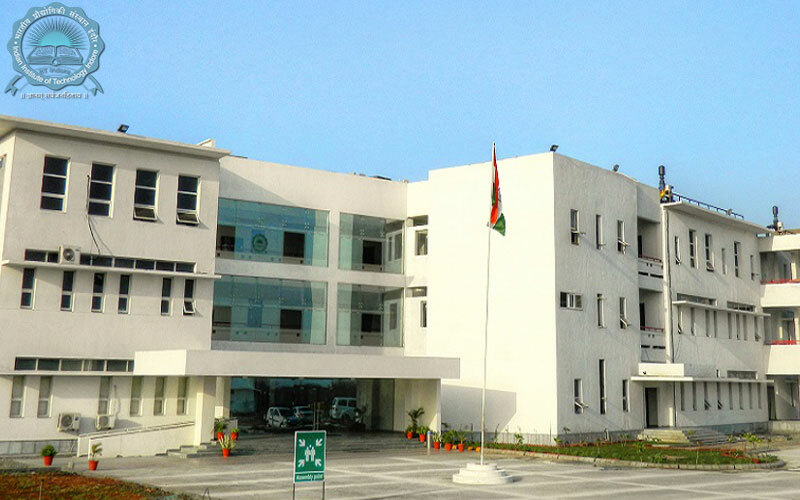 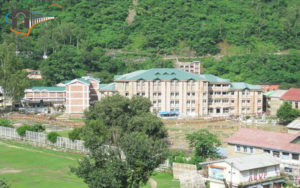 IIT Mandi has been established with the vision to be a leader in science and technology education, knowledge creation and innovation, in an India. 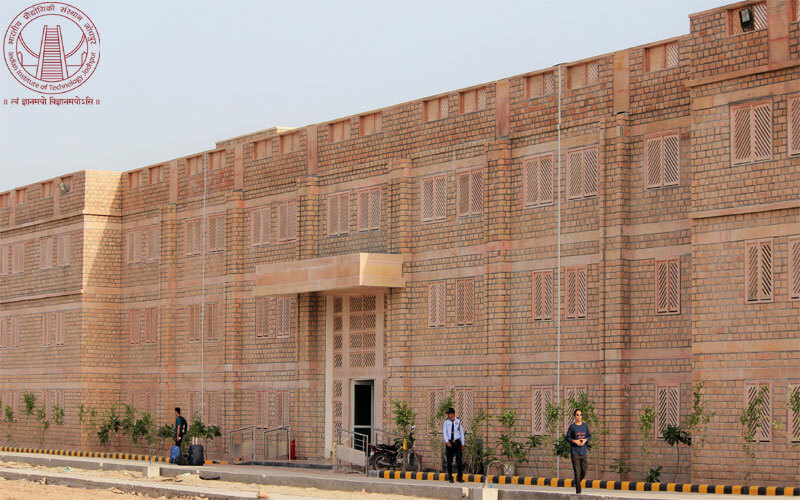 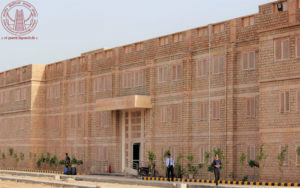 Indian Institute of Technology Jodhpur was established in 2008, to foster technology education and research in India. 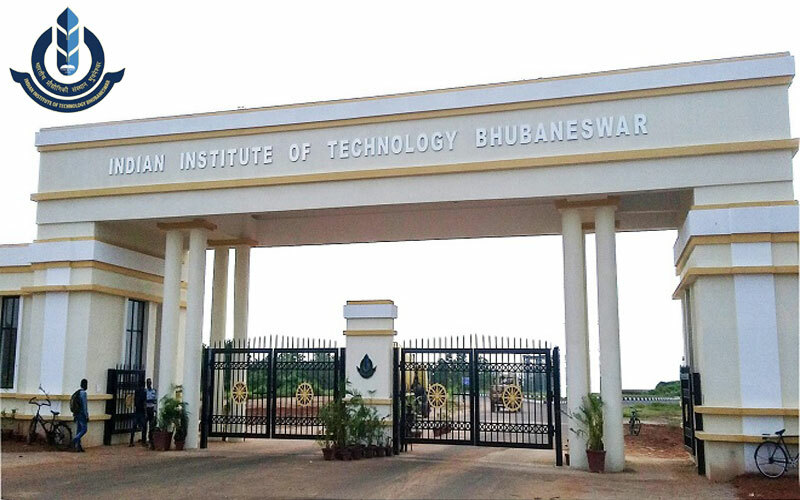 The Institute is committed to technological thought. 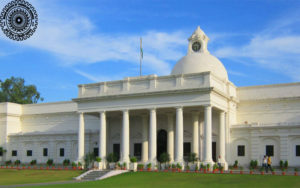 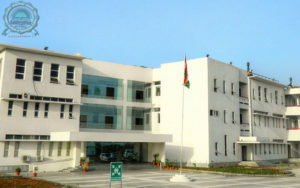 The Institute had celebrated its Sesquicentennial in October 1996 and now completed more than 170 years of its existence. It was converted to IIT on September 2001. Indian Institute of Technology (BHU) Varanasi is a public engineering institution located in Varanasi, Uttar Pradesh, India. 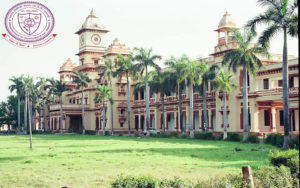 Founded in 1919 as the Banaras Engineering College. 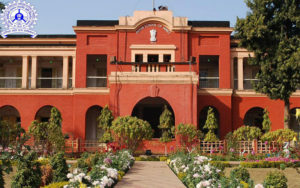 The Indian National Congress at its XVII Session of December 1901 passed a resolution stating that “in view of the fact that the tendency of recent legislation namely.